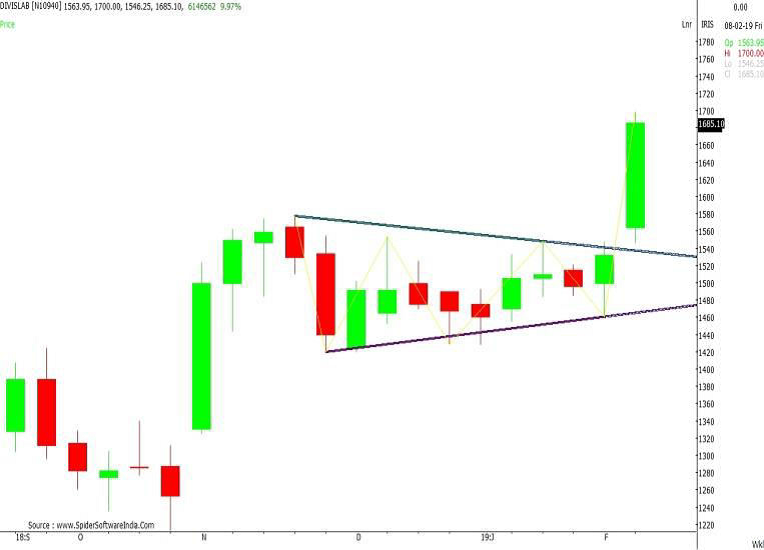 Auto Pennant chart pattern In DIVISLAB (Weekly Chart). 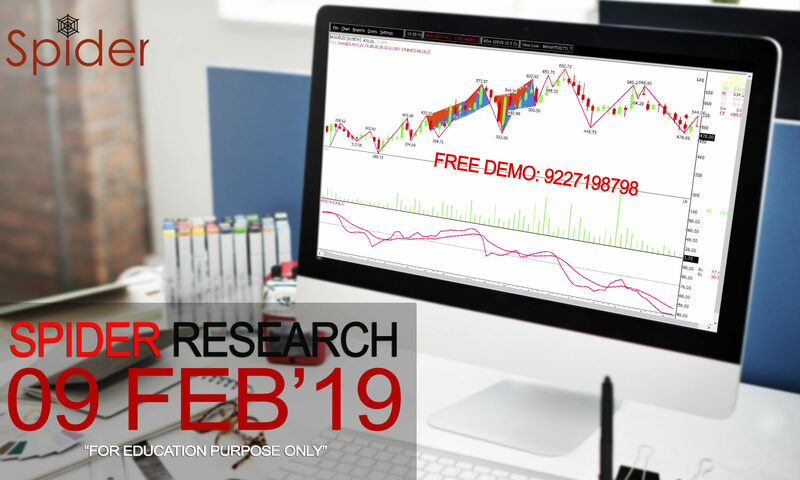 Enable feature from: Settings > Chart Settings > Chart – Study > Select: Auto Trendline with Swing. Use Retracement to draw the levels. 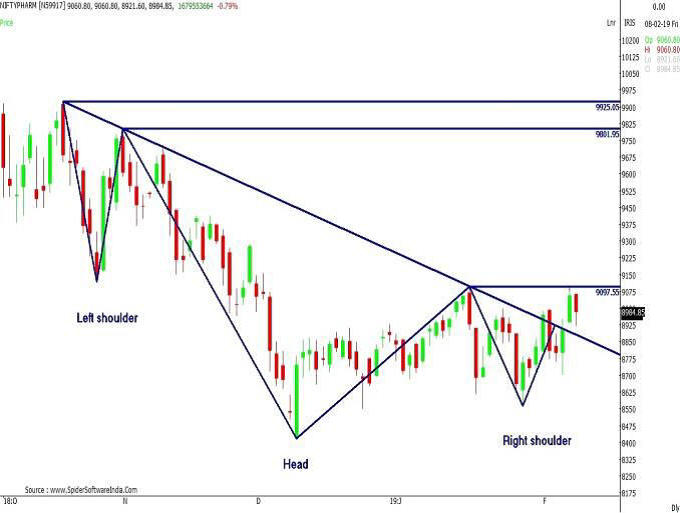 Inverted Head and Shoulder Chart pattern in NIFTYPHARMA. Enable feature from: Settings > Chart Settings > Chart – Study >Select: Auto Trendline with Swing. UPL, WIPRO, TECHM & BATAINDIA are looking good. (NSE derivative group). ARVIND, IDBI, IBULHSGFIN, VEDL, TATAMOTORS, MOTHERSUMI, & MRF are looking weak. (NSE derivative group). Candlestick Patterns formed at the bottom in scrips are looking good. Candlestick Patterns formed at the Top in scrips are looking weak. Note: To enable Candlestick patterns on chart press Ctrl + C.